How should you correctly refer to someone with disabilities? Why are some people offended by the words and terms used to describe them? What is the right way to approach & interact with someone who has a disability? I am not disabled, I have disabilities. The word disabled is often used to describe who we are, not what we are, when it should be the other way around. It is the difference between the Social Model of Disability & the Medical Model of Disability. People use the word disabled as a definition; to label us, & then to judge us. It's assumed that we are then incapable, and often ignored. I am not limited because I have disabilities. I am limited because of how disabilities affect me, how others treat me, & how the environment I inhabit is not compatible with such disabilities. Should you use mentally challenged, mentally disabled or simply none of those at all. They are all insulting & grossly inaccurate. In the UK it is seen as acceptable to use the term learning disabled or learning disability. The term learning difficulty is also accepted. Personally what I have said earlier applies. If you are speaking generally then saying learning disability or difficulty is OK. If you are referring to a specific person then I would say that saying they have a learning disability is acceptable, or learning difficulties. Such a person cannot really tell us how they feel about such terms being used about them, I feel we need to be more aware of this & how we view them. Words are a powerful weapon, if used incorrectly they can cause offence, insult, injury or suffering. How can you tell if someone is disabled or not? 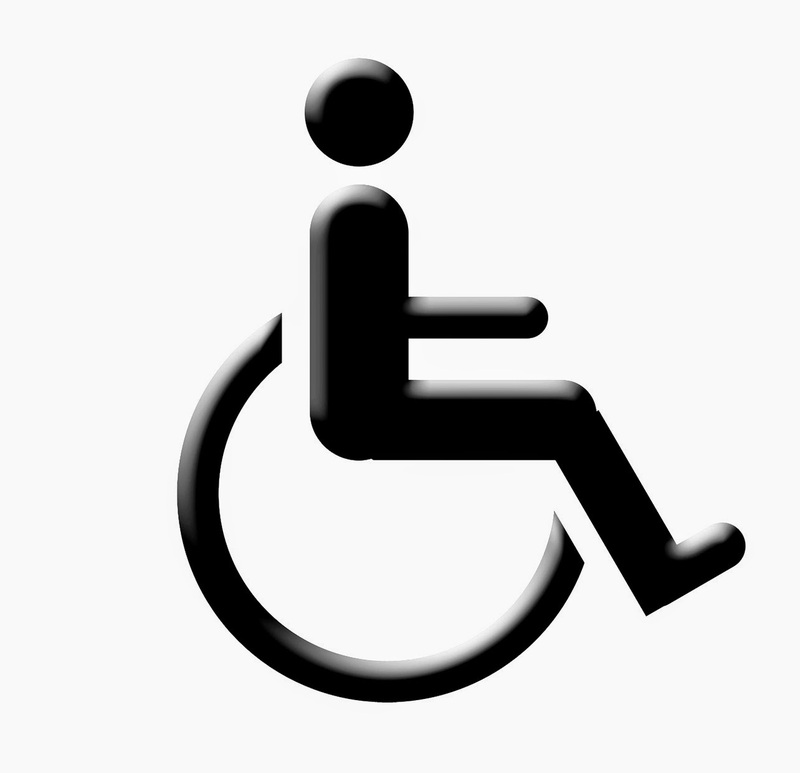 It is a sad fact that most people assume that if you are not in a wheelchair you are not disabled. If you can stand up reasonably straight then you are not disabled. If you can walk further than two steps you are not disabled. This has often lead to people who are genuinely disabled being treated very badly by some people. I do use a walking stick, I walk very badly, I cannot walk far or fast, and I have been verbally abused & even assaulted a few times. Some people have been viciously assaulted, and on a few occasions murdered. Why do people react like this? Is it just ignorance, is it evilness, or is it fear? Not all disabilities are as visible as others. Some disabilities are hidden. Just because I do not use a wheelchair does not mean I do not have disabilities. Just because you cannot see or understand a certain disability, does not mean it is not real. Do not assume you know better than the person who has a disability. You do not have to understand something to accept it. Rejecting or ignoring is not only rude, it can make the life of a person with disabilities much harder than it needs to be. We cannot try harder it we want to, we try as hard as we can. We are not lazy, or using it as an excuse to get out of things, or to gain certain advantages, we have something that limits our abilities, or makes certain tasks impossible. Trying to pretend you have not seen someone who is disabled does not work, we can tell, it is so obvious. Just act normally, treat us as normal, we do not bite, what we have is not catching. If a person with disabilities is with someone do not just talk to that person & ignore the person who has disabilities. Do not talk about them as if they are not there, or ask questions about them. Examples are asking how they are instead of asking them, or saying they are brave or they look well, etc. Speak to the person. However, do not pity them, or talk down to them, do not tell them they are clever because they can understand what you mean. Speak normally to them, do not assume they cannot comprehend. It is possible they could have a disability that affects their ability to understand what you are saying. In this case, you can adjust what you say, without having to talk down to them. Someone is not stupid because they are in a wheelchair, autistic, have Down syndrome, or any of the many conditions that affect physical or mental ability.